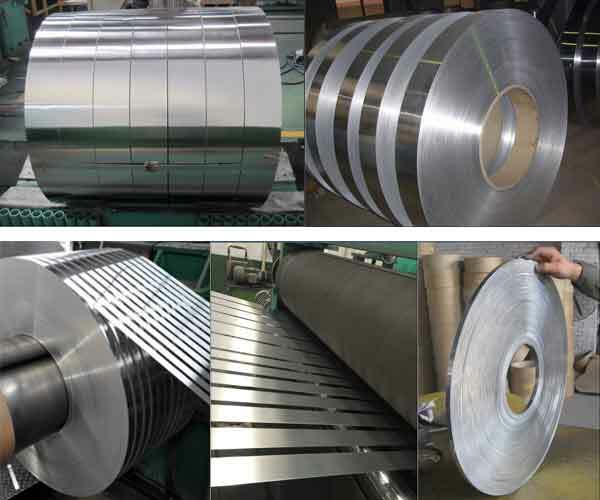 In our rolling mills, we produce Aluminium strip and Aluminium sheet for heat exchangers which overcome every challenge with ease - be it for heating, ventilation or refrigeration, or to keep mobility well tempered. Aluminium strip and Aluminium sheet for heat exchangers can be readily brazed and combine light weight and strength with good workability. The material's resistance to corrosion, its ability to conduct heat and the fact that it is easily recycled are also key strengths in this application. In mechanically joined heat exchangers, high formability is essential to the trouble-free production of collar fins. We supply unclad materials like EN AW-1050, EN AW-1100, EN AW-1200, EN-AW 8006 or EN AW-8011, the production of which is tailored to meet this highly exacting requirement in fin forming.